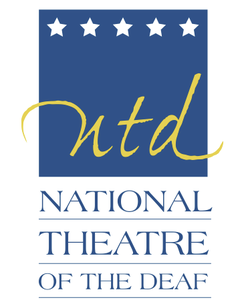 Craig has been invited back to work with the National Theatre of the Deaf for the very first production of Journeys Of Identity (formerly, The Hat That Built A School), the play he workshopped at the Eugene O'Neill Theater Center this past spring. Playwright Garrett Zuercher will be directing the piece, which is an historical drama based on the events surrounding the founding of the first school for the Deaf in the United States. Craig is extremely excited to bring to life roles he originated in this exciting new play. Performances will be from October 11th thru 17th at the Old State House in Connecticut where legislation to found the first school for the Deaf in America was passed almost 200 years ago!